Hit Your Mark Everytime With Top Brands To Choose From. Items Added Daily! We're Always In Season At Fulcrum. Harvest The Best With The Best! Escape Into Nature And Battle The Elements With The Right Gear! Over 30,000 Products From Your Favorite Brands To Choose From. Grab Your Gear & Get Outside! Get The Best View Possible And Focus Your Sights Below! Can you remember the first fish you ever caught or the first trail you ever hiked? Maybe the first mountain you climbed or your first time camping under the stars? How about shooting that first arrow out of your stick bow as a child in the backyard? That rush is unforgettable and the memory priceless! 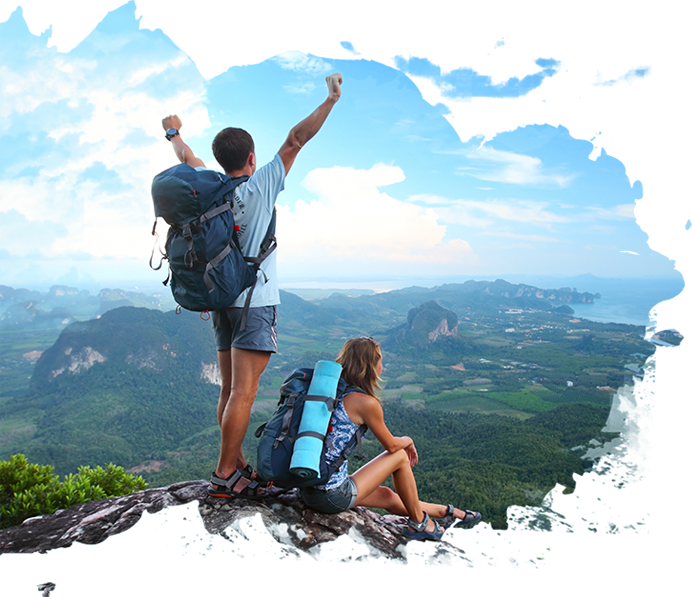 At Fulcrum, our mission is to reconnect people to nature through exploration and with wild abandon. We don't just want you to follow your dreams. We want you to chase them and make them your reality. Dare to dream! What are you waiting for? Get outside and adopt the beauty of nature today! Don't take our word for it. Hear what our customers are saying. Whether your a large internet dealer, or a retired fly fisherman in the mountains of Missouri, you're important to us! At Fulcrum, we aim to be above the rest by simply providing the best customer experience possible. Many of our clients come back to us because of the family and friends atmosphere we bring. We remember our clients and enjoy speaking with you! Got a question? Give us a call? Have a problem? We'll make it right. We do it the Fulcrum Way! Team Fulcrum aims to bring a sense of family and camaraderie in to a sport dominated by individuals. We seek out those with a desire to be part of something beyond one’s self; making Fulcrum something you want to be part of. We have social gatherings year-round, a private team social media group to encourage team building when off the range, and a phone application for team management & communication. Fulcrum Archery is pleased to offer 3 levels of team sponsorship having a place for everyone wishing to make archery more than just a competition. While most of the industry is busy filling the space between your ears with myth and legend about the latest and greatest gear, Fulcrum is more concerned with helping you use the actual gear you have. We're just as dedicated and passionate with helping you after your purchase as we were before. At Fulcrum, we believe in building relationships! Since 2015, Pro Shops & Shooters around the nation have traveled to and trusted Fulcrum in providing a superior educational experience. 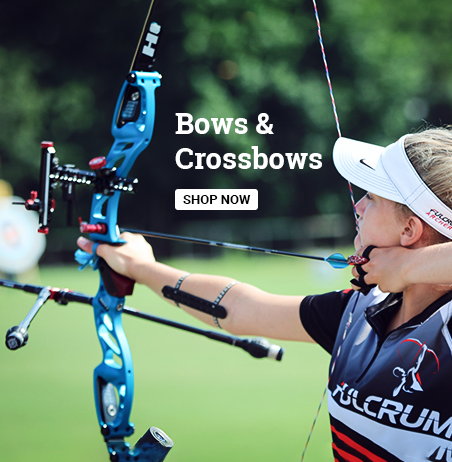 Whether it's simply building confidence or becoming a certified bow technician, Fulcrum aims to help you reach your goals. Fulcrum offers a variety of educational activities ranging from individual coaching to our nationally recognized Bow Technician University consisting of multiple course offerings. Fulcrum Get's A New Look!